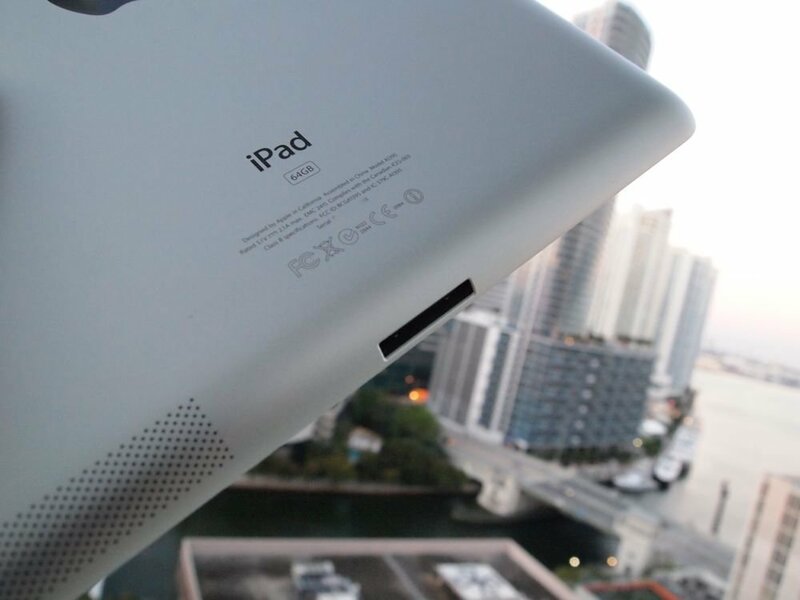 Apple is once again rumored to be purchasing screens for a smaller, iPad mini type device. This time for 7.1-inches, according to VentureBeat. Something closer to 7 inches makes more sense for Apple, since it would be able to directly compete against Amazon’s $199 Kindle Fire, which will likely see a significant price reduction this Fall. Our source says Apple is particularly keen on taking back ground from the Kindle Fire, which is estimated to have sold 6 million units over the holidays. Apple is positioning the smaller iPad for launch later this year, but those plans could easily change, our source notes. I'm not quite sold on the idea of Apple releasing a smaller tablet just on the grounds of competing with one specific product, especially a smaller, cheaper less capable device. It just sounds like the same type of thinking that had analysts and pundits alike insisting Apple simply had to produce a netbook to compete with zero-margin PC laptops. Apple sold 15.43 million units sold full sized, full prices iPad 2 tablets last quarter alone. Apple also typically keeps developers in mind. Adding another iPad would mean either scaling apps down to fit a physically smaller 1024x768 screen, or creating yet another UI size for developers to target. Triple binaries sound like fun to anyone?